It all started on Saturday mornings, when cartoons went off and Bruce Lee came on TV. 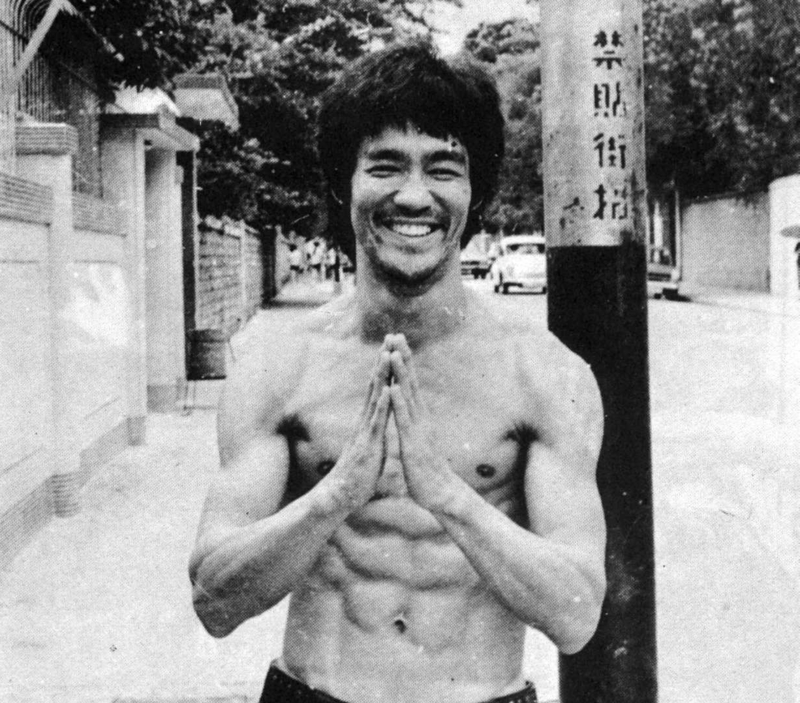 I've watched every Bruce Lee film, read his books on philosophy and Jeet Kune Do. I LOVE ME SOME BRUCE LEE! 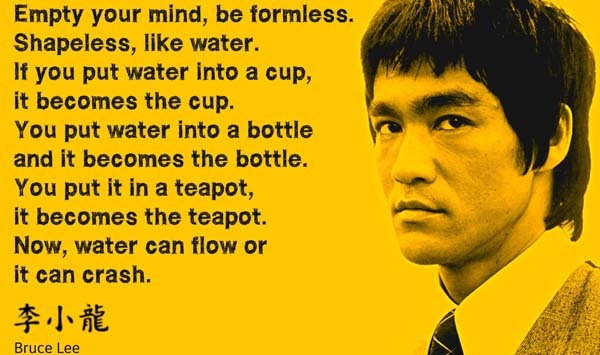 Today is his birthday, so in honor of my 30+ yrs of admiration, HAPPY BIRTHDAY BRUCE LEE! As a further extension on what I did with Corey Rosen Schwartz's The Three Ninja Pigs, I decided to connect Mochizuki's book as it delved further into Kung Fu and the greatest Sensei/Martial Artist that's walked this Earth: Bruce Lee. Yes, he's my childhood hero. But, what I liked about Mochizuki's book is that he discussed "Mo Shi Tung" as a child (read in the book what it means)...a hyper-active, jokster, who went from a trouble-maker to a world-wide icon, due to the discipline learned in Kung Fu. He expanded his learning even more by creating "Jeet Kune Do," and that's what I want to instill in my students as a librarian: Take what you've learned and own it so much that you can create your own enhanced version or style. To me, and hopefully to my students, that's true originality. I'd argue you to find a better model than Bruce Lee: the philosopher, the master of martial arts and the one who married the woman he loved, regardless of race. Additionally, Dom Lee's drawings/artist style can't be matched. His skill is about as deft as Bruce's 1 inch punch! It was a joy for me to find this book on the shelf in the library. 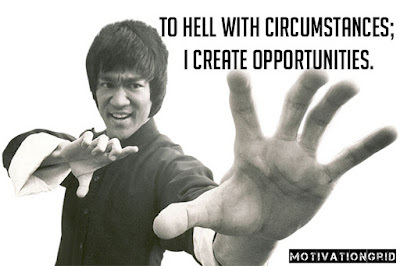 It combines my greatest joys: Bruce Lee, Kung Fu, perseverance and becoming a self-made individual, regardless of stereotypes, circumstances and the like! A job well done to Mochizuki and Lee! To conclude, Bruce Lee left a canyon-size thumbprint on the world! What makes me love him beyond the kicks, punches and carnal screams of peril, is his philosophy that still inspires me today. 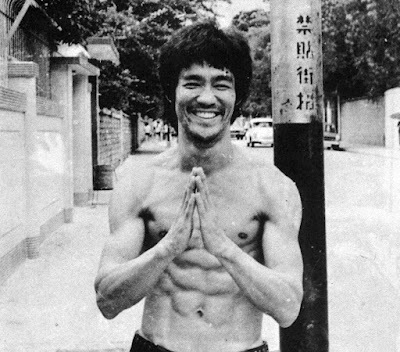 Please read this touching tribute written by his daughter, Shannon Lee: My Dad was Bruce Lee-Here's How He Still Inspires Me and Others to Innovate! Every year, I celebrate Sensei Lee. A few years ago, one of my graduating seniors blessed me with one of his portraits...which just so happened to be of Bruce Lee. Darian Johnbaptiste, I STILL LOVE my picture! It hangs in my office and I look at it every day to remember you and Mr. Lee! Stay tuned for a #NationalNinjaDay post coming Monday! 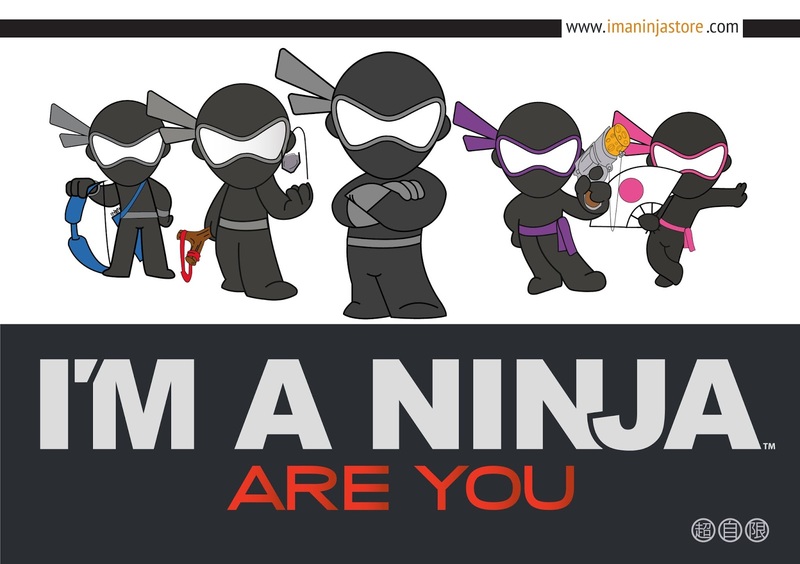 Until then, here's my repost on The Three Ninja Pigs! P.S. Thank you to the Bruce Lee Foundation for validating this young girl's tweet!